The Illustrated Guide to Pregnancy Photography provides parents-to-be and photographers with practical, easy to understand information about how to take pregnancy photos from one of the world’s best maternity photographers. 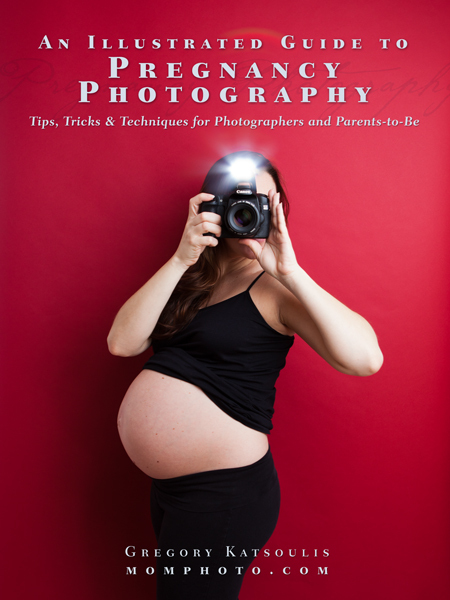 This book is perfect for the photographer with a maternity session coming up, for parents-to-be who want to take their own pregnancy photos or for anyone who wants to improve their pregnancy portraits. With more than ten years of experience taking maternity photos, Gregory Katsoulis of momphoto.com has put together this extensive guide to help anyone with an interest in pregnancy photography.